CELEBRATE CHRISTMAS WITH PRINCE OF PEACE! 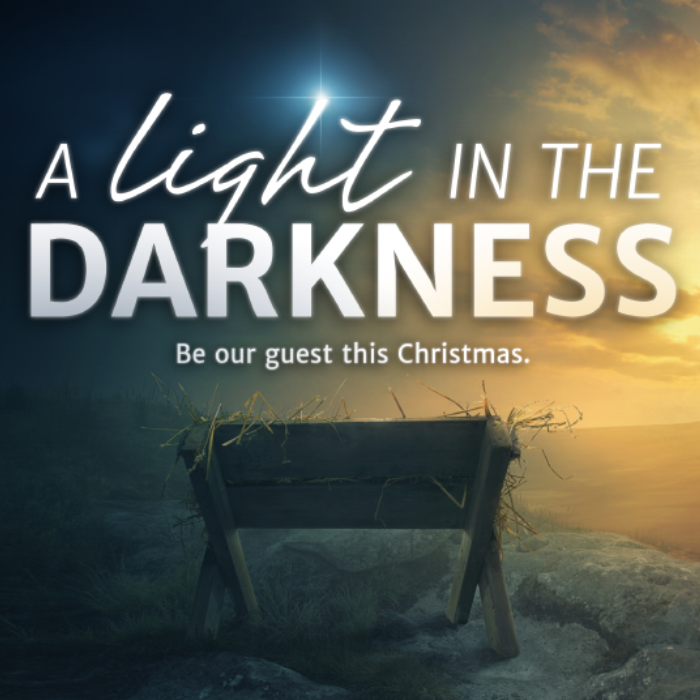 Join us as we celebrate the Savior's Birth! If you have any questions about our events or services, complete our contact form!